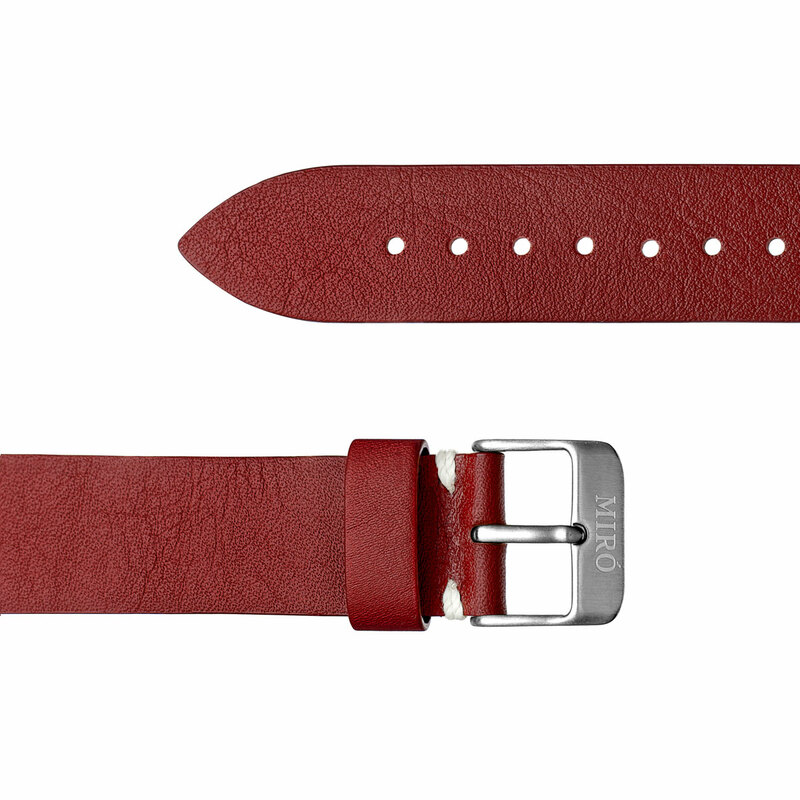 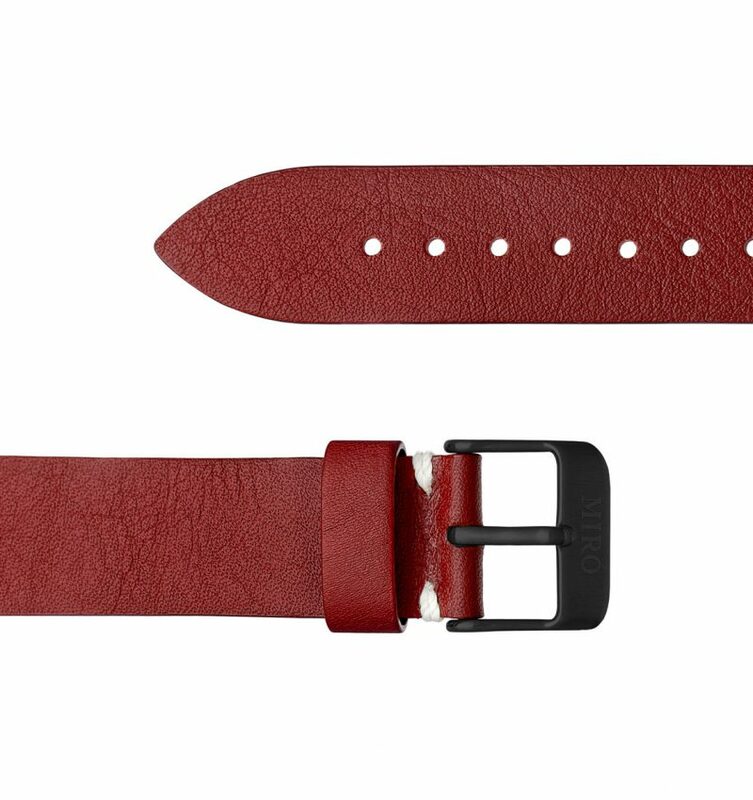 Replacement leather watch strap in a nice red ruby color. 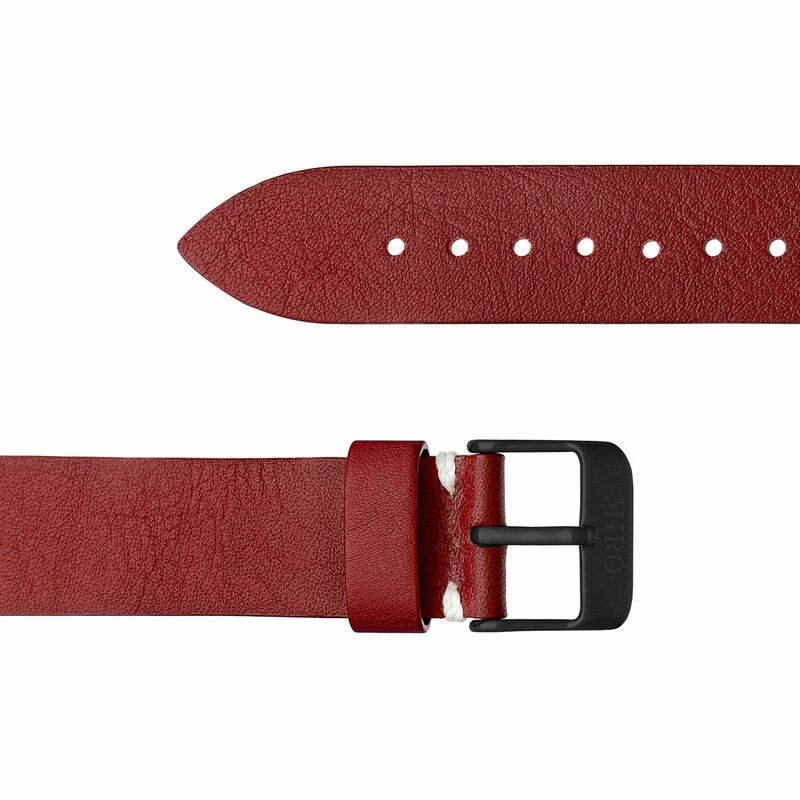 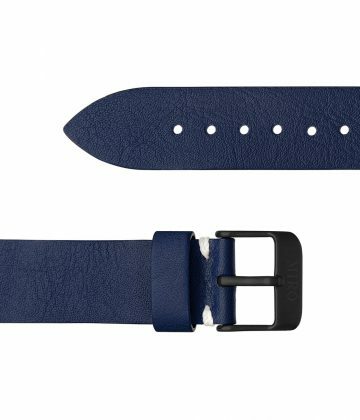 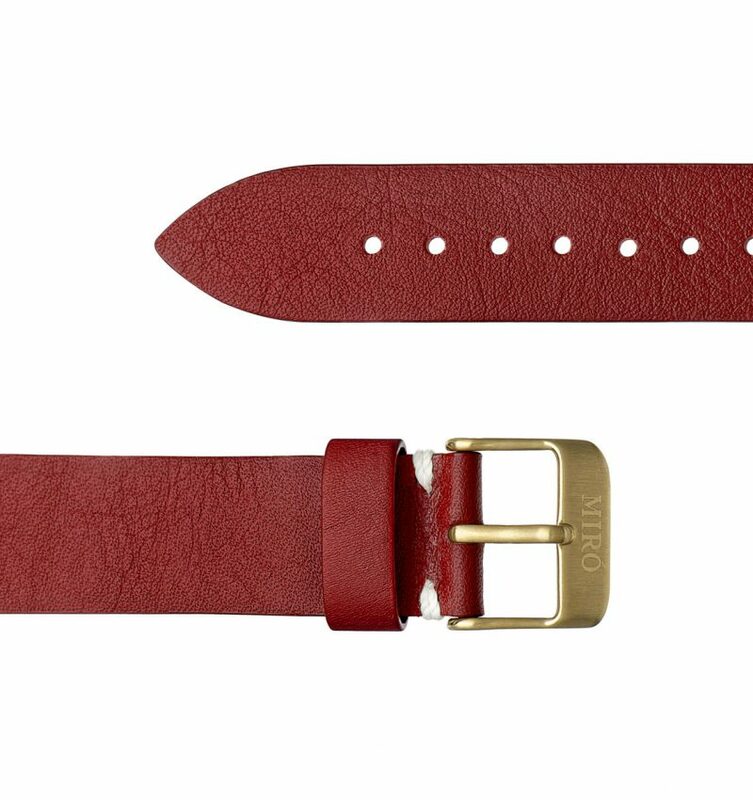 This strap is made from a smooth and supple italian calf leather, which will age beautifully as you wear it. 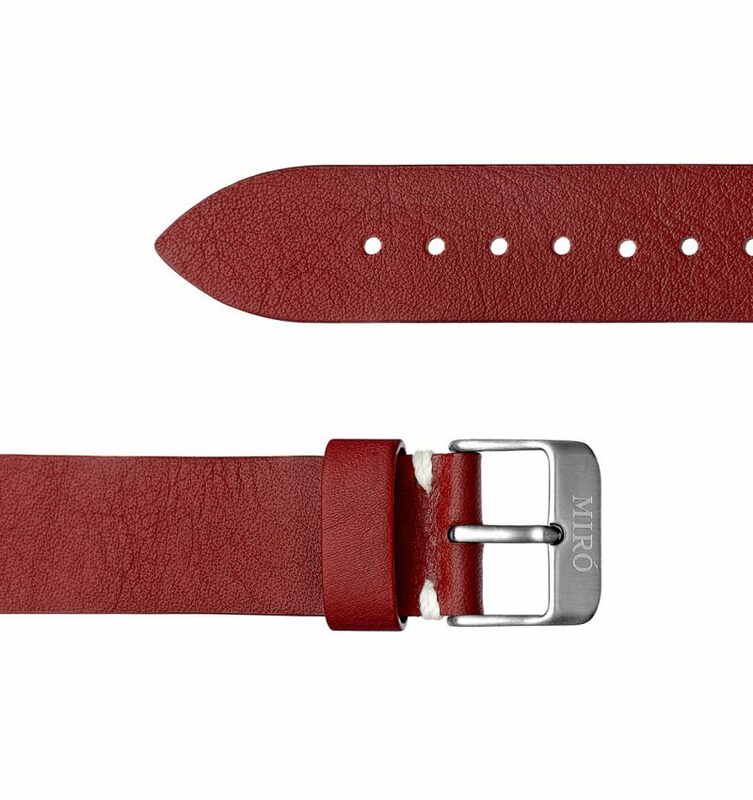 Every strap will be unique in its own as every hide is different, bearing the scars and marks of each individual calf. 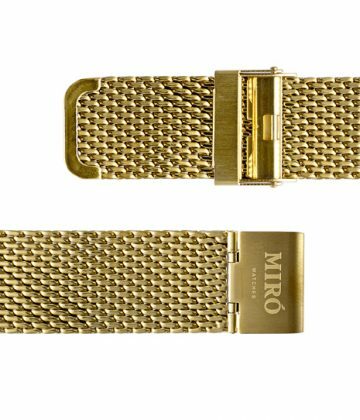 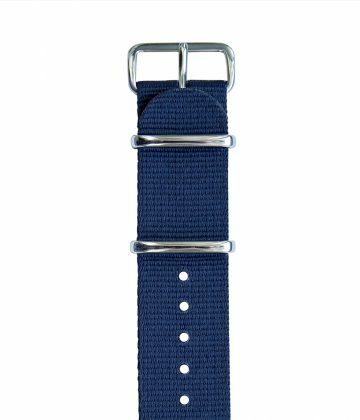 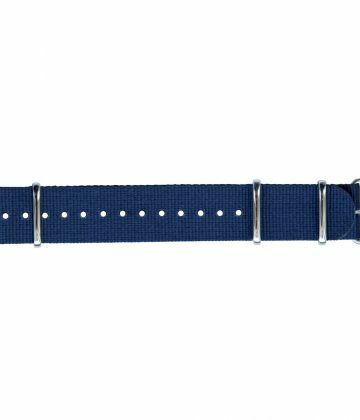 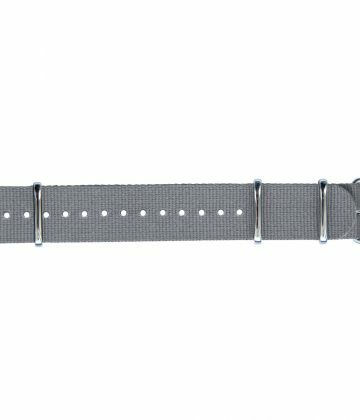 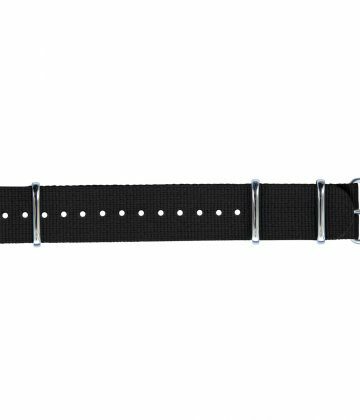 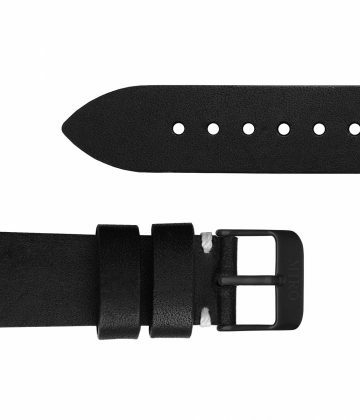 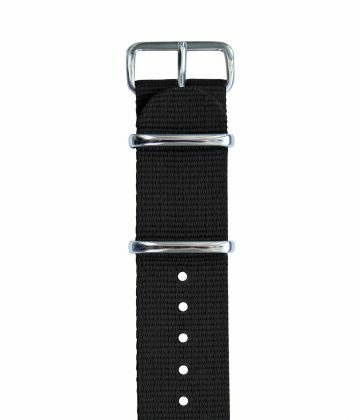 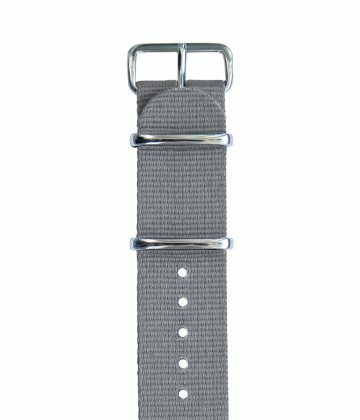 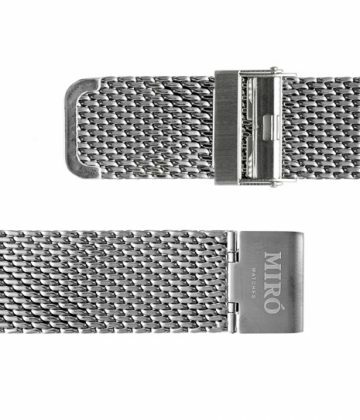 The strap fits all our 40mm watches as well as a great replacement strap to every watch with normal 20mm lugs. 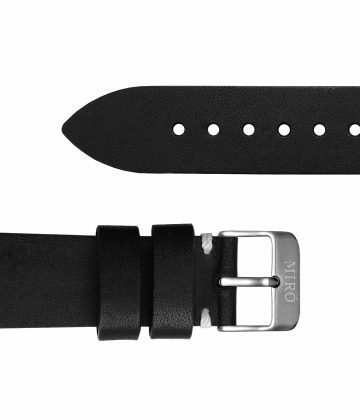 The leather straps comes fitted with a buckle of your choice, brushed gold, PVD black or stainless steel.